Hallo! I host Day With A Local guests in German and English in Helsinki region. A warm welcome to Helsinki! I would be happy to introduce you to my hometown and its surroundings. I was born in Helsinki and spent here my youth. I returned to Helsinki region at the beginning of the century after having lived several years in Germany. Today I live in Espoo, a city next to Helsinki. 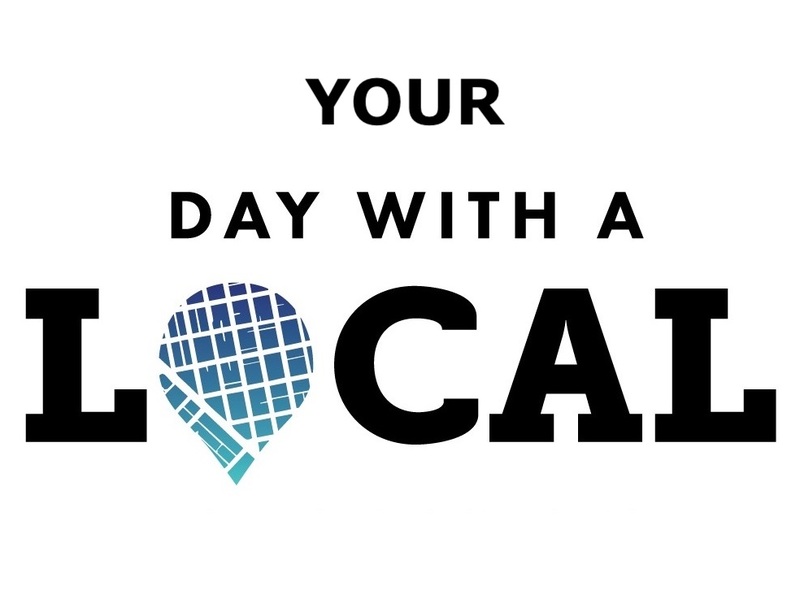 When I heard about Day with A Local concept, I got interested right away. This impression has just become stronger when meeting guests: Day With A Local concept offers the possibility to get to know the city from a different point of view than during the standard tours, which have a certain set script and nothing personal. I have experienced very rewarding discussions about various topics with my guests, and these conversations have often surprised me as well! I appreciate the Finnish nature, the countless islands and lakes around Helsinki, the national parks around the capital area, e.g Nuuksio and Haltia, the Finnish Nature Center. And there is a lot of vegetation even in the center of Helsinki. I would like to introduce you to the foodstuffs you can find from the clean Finnish nature. The Everyman’s rights gives anyone the permission to use the remedies of nature. I am an avid fisherman myself, as well as a mushroom, herbs and berry picker and naturally use all these ingredients in my kitchen. I am interested in architecture and city planning and its role in changing times of history. I also like to visit exhibitions, museums and art galleries. Depending on your own interests and preferences, we can focus during your Day With A Local on things and activities which you are most interested in. I will introduce you to the daily life and customs. Please tell me your special wishes and I will do my best to execute them as much as possible. It is a pleasure for me to present my home region to people of all ages from children to grandparents in German and English. I am looking forward to meeting you soon! I have been hosting Day With A Local guests in Helsinki since spring 2017 and I am taking bookings all year-round (subject to availability). The waterfront and harbour, market place and the numerous islands, art galleries and museums – including the small ones, Heureka Science Center, parks and forests, restaurants and cafés with view and delicious Finnish specialities, and architecture (eg. art nouveau in Katajanokka, Alvar Aalto’s architecture, modern city architecture, as well as old industrial sites in new use eg. Teurastamo area. I love fish, mushrooms and berries. I fish myself and collect mushrooms, berries and natural herbs (there is a lot of edibile herbs in pure Finnish nature).